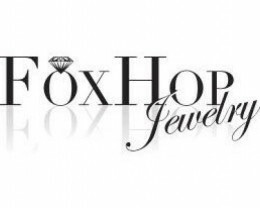 Fox Hop is small company located in Denver, Colorado USA with just two American stone cutters with over 29 years in the business. Most stones on our auctions have be cut by us on precision machines; not in some cutting factory. American cutters in general have a much higher standard in regards to the quality of rough material used, precise cutting and we spend that extra time to get the best polish on each and every stone. Since we buy the best rough material from our reliable sources around the world and cut everything ourselves; we can guarantee that all stones are real and untreated unless noted. In addition, when we cut a stone we learn everything about that stone (inclusions, cracks, color banding and treatments). This allows you the luxury of knowing that what is listed and stated about this stone is completely accurate. 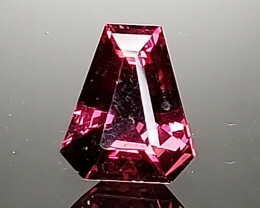 We never carry stones that have been heavily treated such as fissure filled, glass filled or cavity filled sapphires, ruby’s or emeralds. 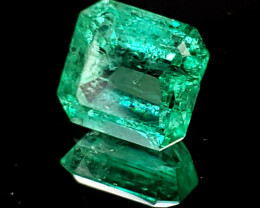 The only stones with treatment that we allow into our inventory is strictly limited to common heat or oil for emeralds. 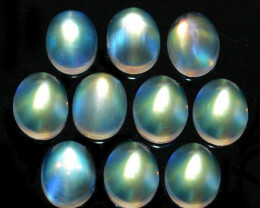 All of our stones are authentic high end gems. 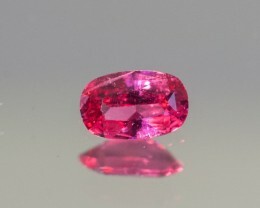 Gem certifications are available on any and all of our items. Please just ask. Since we are not a factory we usually cut only a few stones a day. We do a lot of custom cutting and stone repair work as well. Our inventory of quality rough material is vast and we have a WHOLE LOT of it. More that we can cut in our entire lives. 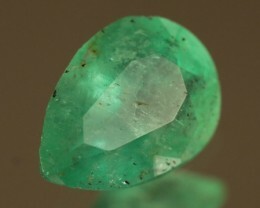 We have almost every kind of material from Alexandrite to Zircon and everything in between. If there is something you cannot find on this auction site please let us know. We have a very large inventory not listed on this auction site and we call always pull stock for you and list it on this site. We also have the ability to cut you a custom stone with a short turn around time at very reasonable price. If this situation occurs please note that we would do all of those personal sales through this auction site in the form of a private auction. This is a secure and trusted auction site and it protects both the sellers and buyers from fraud.